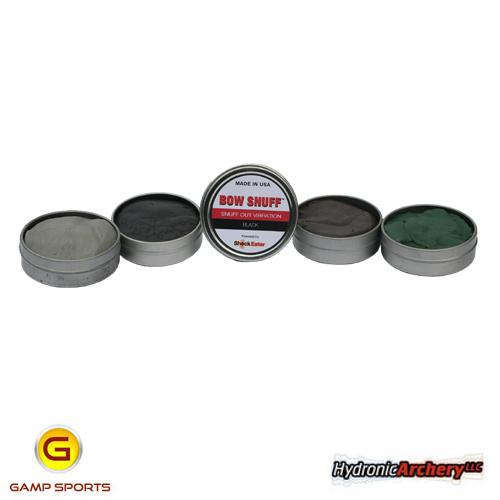 Gamp Sports has partnered with Hydronic Archery to become the manufacturer and sole supplier of Bow Snuff! 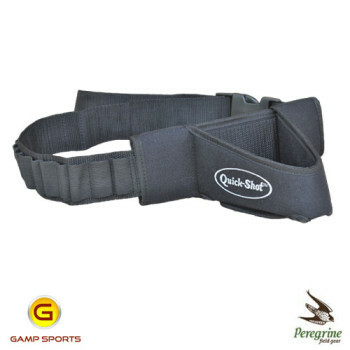 Categories: Bow Accessories, Hunting Accessories, New Arrivals!. 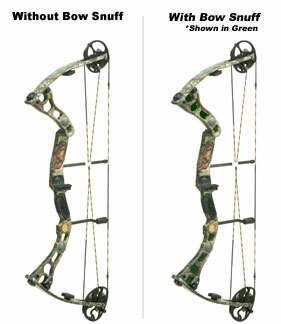 Tags: Bow Accessories, Hydronic Archery. 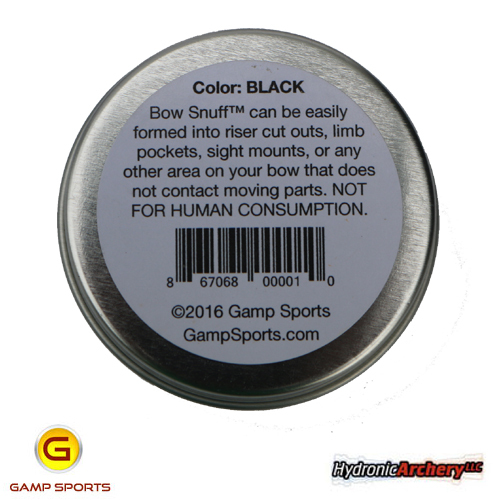 Powered by ShockEater® Nano-Poly™ technology, Bow Snuff is a complex formulation of our proprietary energy absorbing polymer and a non-toxic adhesive. 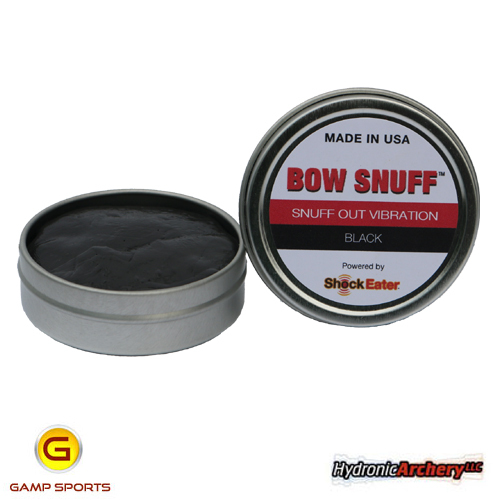 This cutting edge formulation ensures maximum absorption of energy, vibration and noise in your bow. 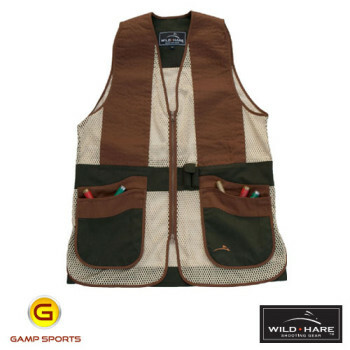 Ideal for upland hunters, waterfowlers, big game hunters,and target shooters. 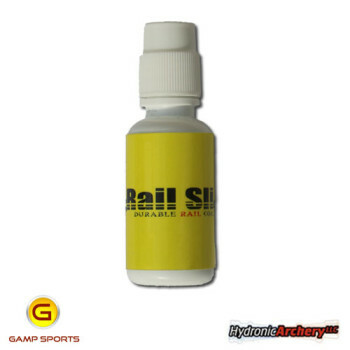 Rail Slick is a premium dry crossbow rail coating that reduces friction, outlast other coatings and does not create a mess. Can also be applied to string and serving. 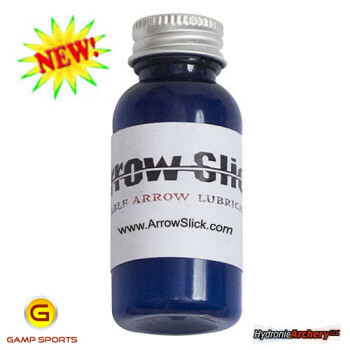 Arrow Slick Arrow Lubricant provides a hyper smooth protective film to your arrows, making it easier for you to pull your arrows out of the target. 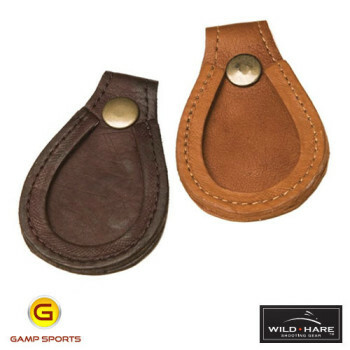 Easily snaps to your shoe for protection from your barrel. 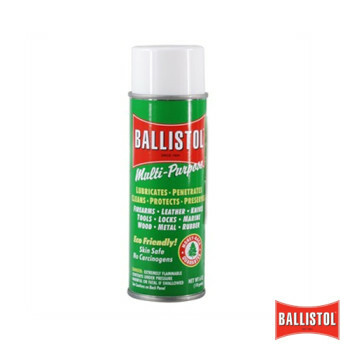 Originally developed in Germany in the early 1900’s to be used on all parts of a soldier’s rifle- leather, metal and wood, Ballistol is safe on leather, wood, plastic and rubber. 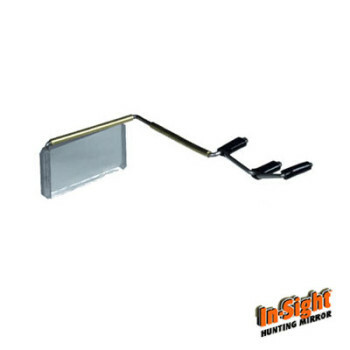 Use it to preserve your leather products, clean and protect your firearms, lubricate, protect, and polish many more items in and around the shop and home. No ingredients considered as hazardous by OSHA. 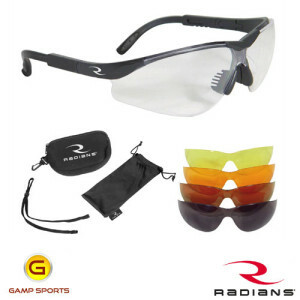 Contains no known carcinogens. 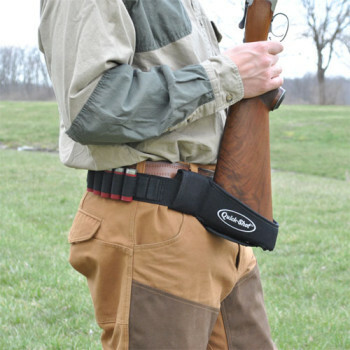 Ballistol Sportsman’s Oil / Multi-Purpose Lube is a far better lubricant than most, if not all, other so-called gun oils. 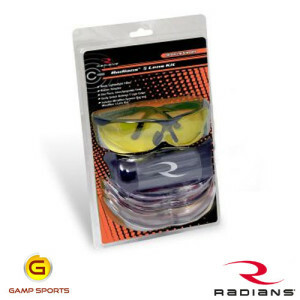 A truly amazing product!